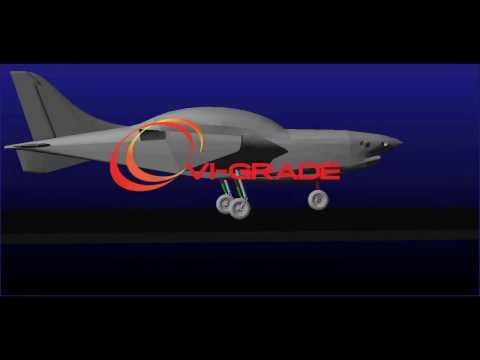 With VI-Aircraft, engineering teams can quickly build and test functional virtual prototypes of complete aircraft and landing gear, before building a physical prototype. 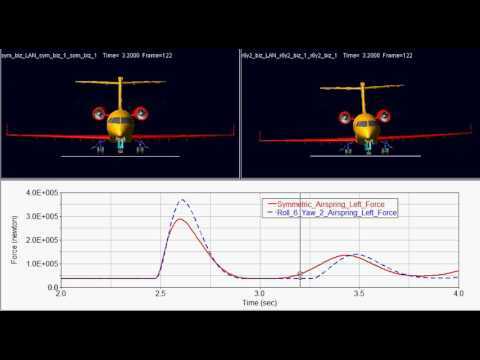 Using VI-Aircraft, an engineering team can quickly build a complete, parameterized model of a new aircraft, easily defining its landing gear layout, wheel arrangement, energy absorption, and other vital characteristics. 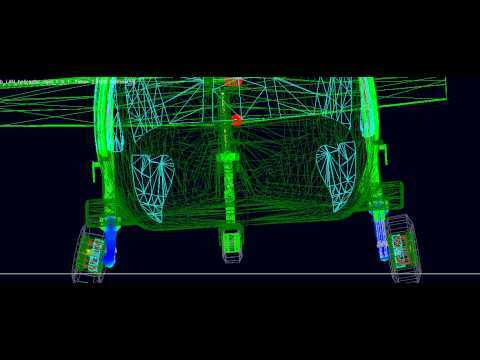 Then, without leaving their engineering workstations, the team’s members can run the model through a battery of kinematic, static, and dynamic simulations to determine the vehicle’s flotation, stability, loads, and passenger comfort. Test measurements can be analyzed immediately and test equipment can be quickly modified.